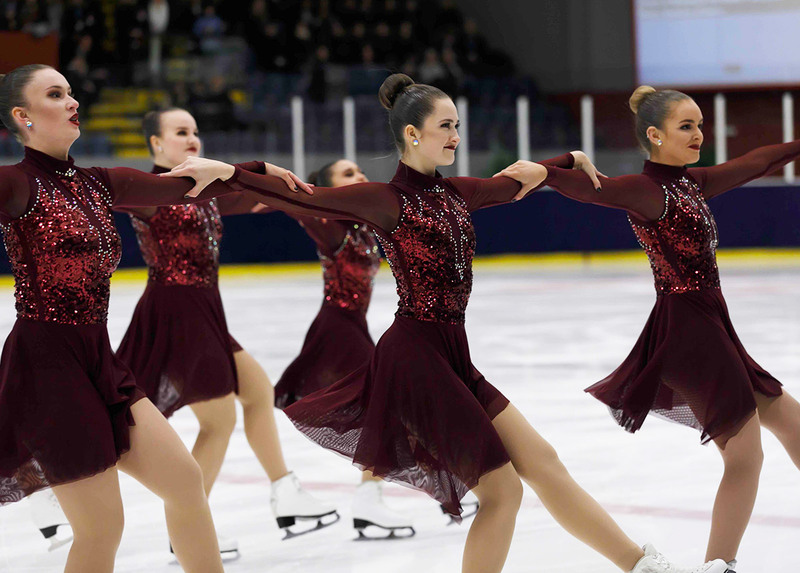 The fourth edition of Intimissimi On Ice 2017, an ice show and a tribute to women, talent, and beauty. 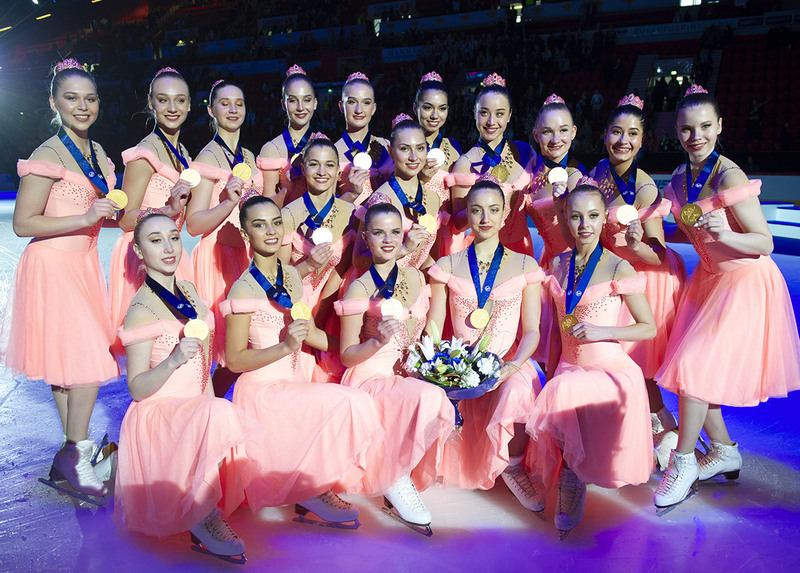 « A Legend of Beauty » will transform Verona (ITA) into an international stage thanks to Olympic medallists and champion ice skaters, famous singers, and musicians. The events will take place on 6 and 7 October. The new, highly anticipated edition of Intimissimi On Ice 2017 « A Legend of Beauty » will celebrate women while radiating Italian creativity. With the extraordinary participation of Andrea Bocelli, let’s discover this ice show in a few points. - The show: Thanks to a completely renovated stage with a central rink (like in ancient Roman arenas), the audience will be able to enjoy a truly 360-degree experience. The show will start with a stormy sea, from which the goddess Aphrodite will emerge on a shell, ready to embark on a journey to fantastic worlds. - The cast: All the main actors will Olympic medallists, coming from around the globe: Japanese champion Shizuka Arakawa, the first Asian figure skater to have won gold at the Olympics (Turin 2006); the American ice dancing duo Meryl Davis and Charlie White; and the Canadian pair-skating duo Meagan Duhamel and Eric Radford. The cast wouldn’t be complete without Switzerland, represented by the king of spins Stéphane Lambiel, silver medallist at Turin 2006; Russian czar Evgeni Plushenko, the only figure skater in the world to have won four Olympic medals, who has consistently fascinated audiences with unique, sensational charisma. Other stars from the international figure skating scene complete the line-up, including the Italian synchronized skating team Hot Shivers. - The music: This year, the voice of Andrea Bocelli (who, since “Con te Partirò” in 1996, has collected international awards, nominations at the Oscars and the Golden Globes) will accompany the performances, live, emphasising the most important moments of the event. His return to the Arena of Verona, the theatre with the best acoustics in the world, is highly anticipated. The presence of such an internationally-regarded artist further confirms that A Legend of Beauty will be a Made in Italy production of grand proportions, a chance for Italy to once again show the world it is the land of beauty and art, and how these ingredients can create extraordinary moments. Tickets start at 38 euros, on sale via Ticketone, Geticket and at Unicredit branches.